In honor of all of the accountants who have sacrificed their (social) lives in the name of satisfying our country’s income tax laws, I will be presenting, over the next few days, several key moments in accounting history. It all started one bright sunny day in the spring of 1970-something when a rogue accountant, whose name shall be withheld for no reason at all, took accounting to a level never imagined by less roguish accountants and literally counted every bean in the inventory during an audit of a local beanery. No one quite knows what brought on this fit of extreme-accounting but as word spread throughout the beanery an employee, with a keen sense of history, summoned a local reporter to the scene so that the rest of the world, or at least those living around the beanery, could share in the dramatic events that were unfolding. 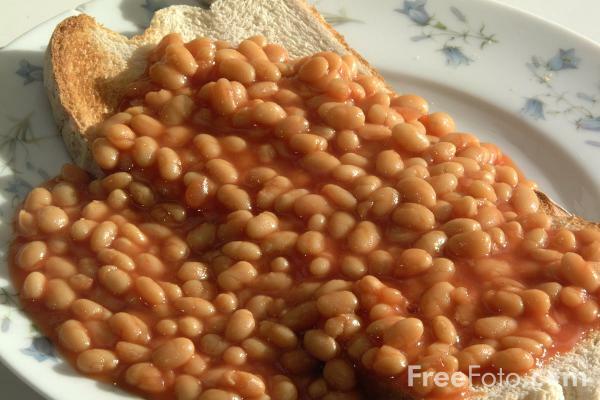 The quick thinking reporter, who had an unusual knack for creating imaginative nicknames, dubbed this accountant, who continued counting beans for 47 ½ hours straight despite brutally painful finger cramps that would have forced lesser accountants to count by the jar of beans rather than individually: “The Individual-Bean-Counter-Guy”. As the story spread from household to household the name was truncated to “bean counter” because people were only half-listening to the person telling them the story while inexplicably developing a craving for Beans on Toast . While none of this story is true I think we can all agree that there is a valuable lesson to be learned from it.